Some small incidents inevitably occur on a regular basis, but other, more serious incidents can occur without warning. Having plans and procedures in place ensures these incidents have as small an impact as possible. We will work to understand your business and what’s important to you. By doing so, we can tailor our expert advice to make it relevant and useful. When an incident does occur, you’ll be ready for it. 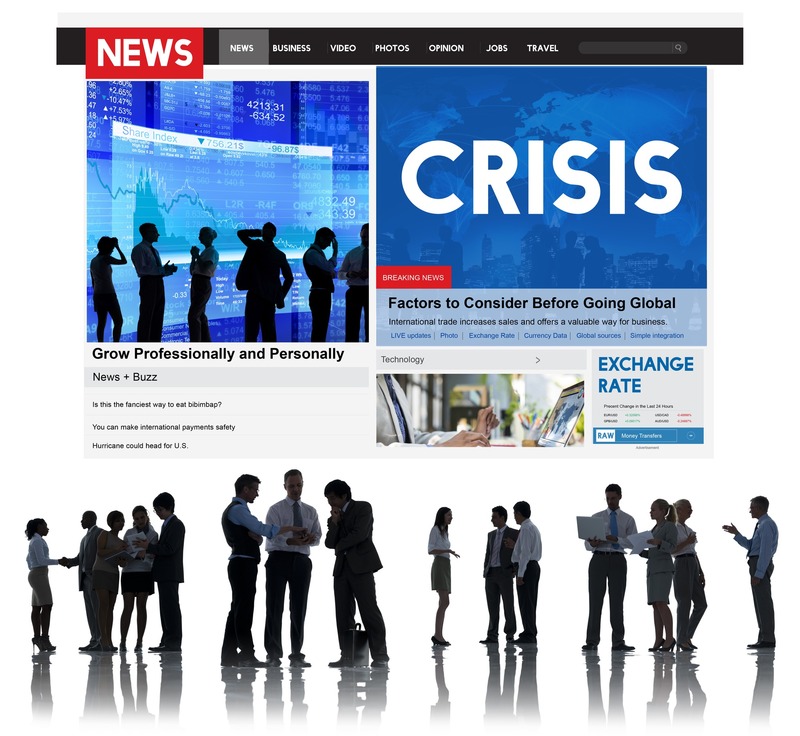 We analyse business continuity at both a procedural and a technical level, drawing on our expertise in both areas. This means that your business will be as well placed as it can be to handle any incident that might occur. Through our experience and constant monitoring of best practice, you can be sure you’re being given expert advice. As one of the first six consultancies to be certified by the National Cyber-security Centre (NCSC), we are able to give you our assurance that our advice is current and recommended by the NCSC and other leading bodies. Our technical consultants are highly experienced at what they do, with the training and qualifications to back that up. We keep track of the latest security developments so that you don’t have to, and we include it in our expert advice.